Jesus Shines Brightly in Tijuana! Jesus shines brightly as the church grows and the gospel goes forth in Tijuana! 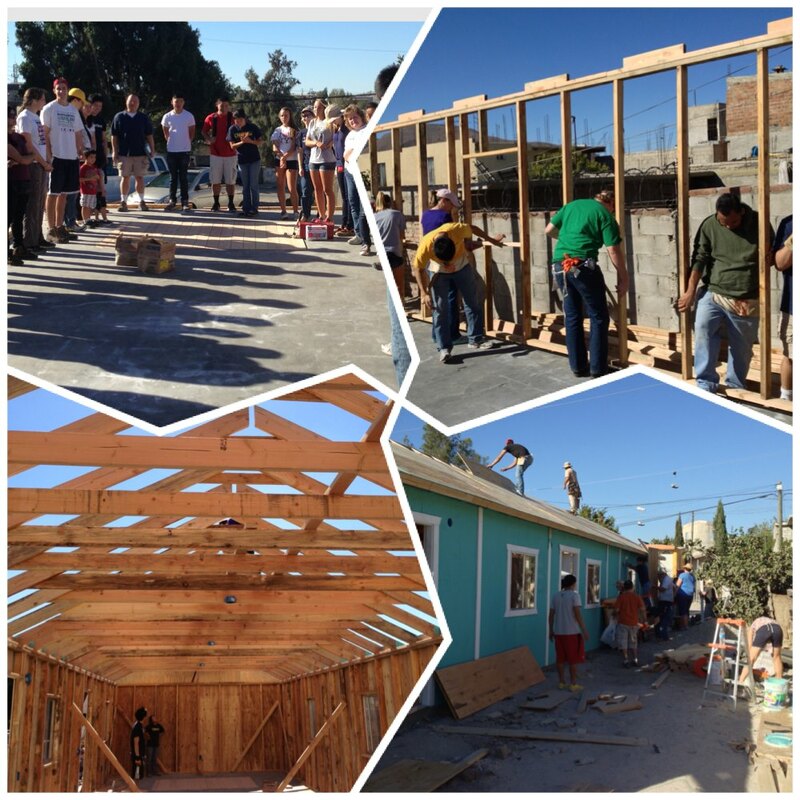 This last Saturday a number of people and ministries came together to build a church in eastern Tijuana, in an area called Pipila. My son, David Diaso Jr., and I went down with a group of friends from Harbor Church. We built the church for the ministry of “Lo Mejor Del Trigo,” (The Best of the Wheat). 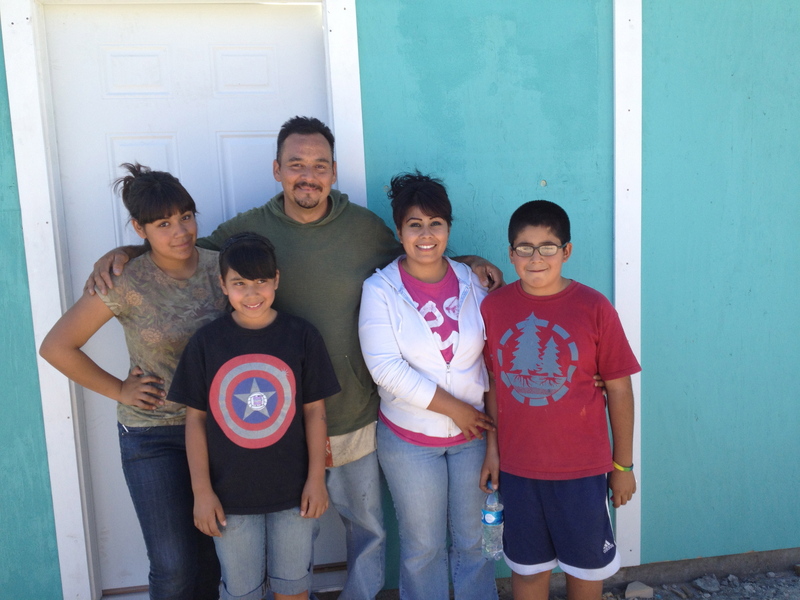 Baja Christian Ministries coordinated the building of the church. When we lived in Mexico City we helped a number of churches build their church buildings. We loved it then, and we love it now! This was different from our experiences in Mexico City, in that through the system we use here we are able to build the church over two weekends. This last weekend we got the walls and roof up, and started some of the electrical work. This coming Saturday we will work on finishing up the inside of the church, and painting. We will also help the church launch their outreach in the community. Then this Sunday afternoon at 3 PM the church will hold their first service. Pastor Rodrigo will lead the ministry at the church. It’s a different way of doing ministry and outreach than I’ve done before, but the Lord is using it in a mighty way. This is the 16th or 17th church (I have a hard time keeping up!) that Daniel Nuñez has started. His vision is to start 50 churches in 20 years. Pray with us that the Lord will not only allow him to reach this God-given vision, but to exceed it! Pray as well for our safety and the Lord’s rich blessing as we head down again this weekend. David Jr., Issaid Arechiga and I will be going into TJ on Friday night to meet with the Lo Mejor Del Trigo pastors for their monthly meeting. The rest of the group will join us Saturday morning. A New Church is Born!